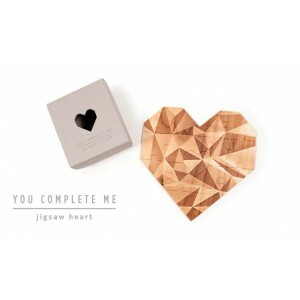 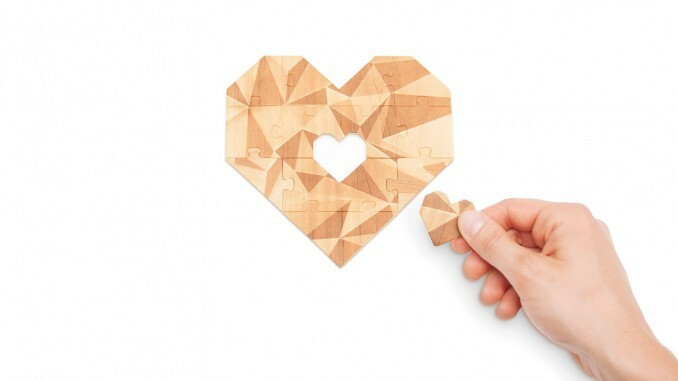 As the giver of this unique gift, you build the jigsaw, turn it over and write a special message on the rear. 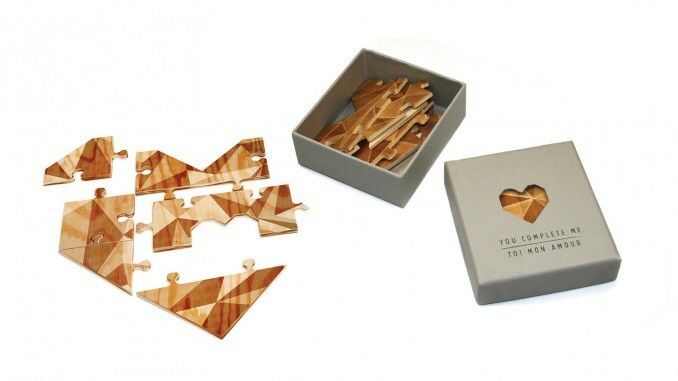 The puzzle is then broken up again and put into a beautiful presentation box in choice of either grey or mint. 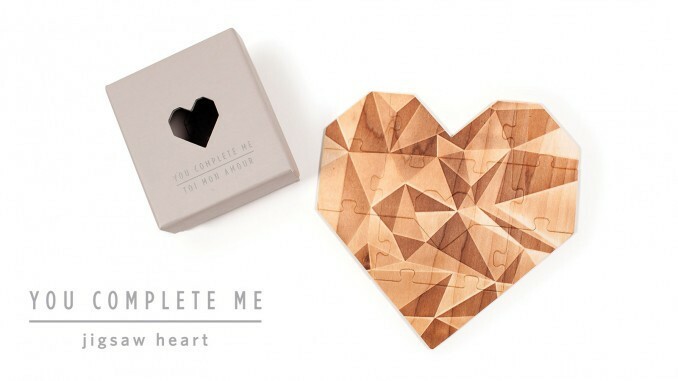 Your lucky recipient will have to complete the jigsaw before reading the special message on the back.